Buy 120GB Zune on Amazon! ← Time to Boycott BestBuy and Circuit City during Microsoft’s Marketing Antics! Now you can get the 120GB Zune on Amazon. Yey! Music and entertainment, your way. 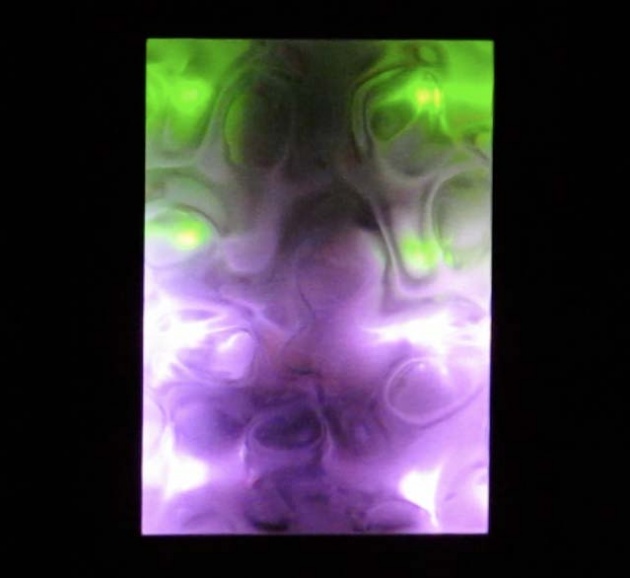 That’s what the Zune 120 GB Digital Media Player is designed to deliver. 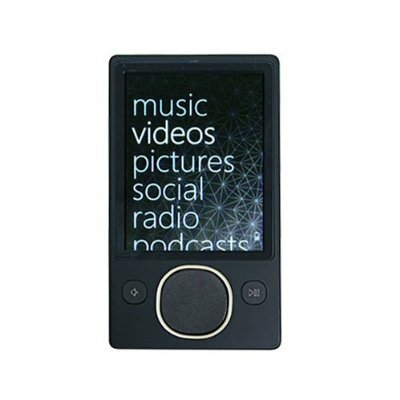 The Zune easily connects you with your music, videos, and pictures wherever and whenever you want, and unlike the iPod, it even has a built-in FM tuner so you can keep up with local news and sports. Your Zune gives you the power to wirelessly share full-length tracks, playlists, pictures and podcasts with your other Zune-wielding friends. And when you receive songs that you just can’t get out of your head, you can easily tag the songs and buy them the next time you sync up. Whether you’re listening to music, radio, or rocking out to the latest music videos on the bright, roomy screen, the Zune allows you to tailor your entertainment, right in the palm of your hand. 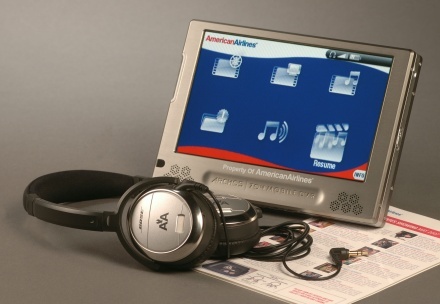 Check out more interesting categories: Audio, Consumer, Featured Gadgets, Gadgets, Misc, mp3, Music. 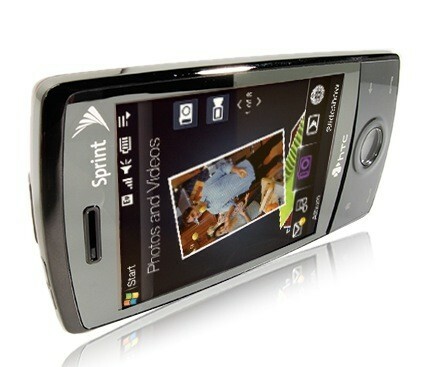 Sprint HTC Touch Diamond Available! 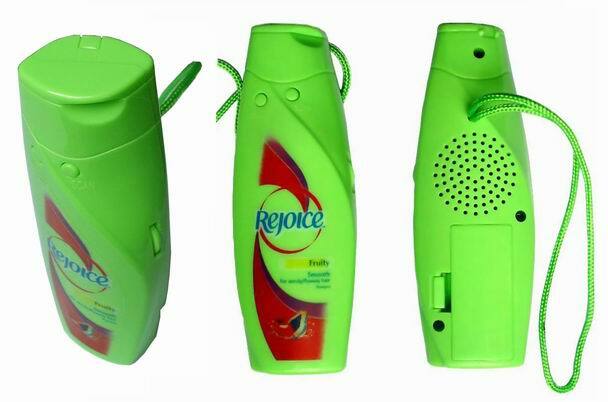 Top 10 Weird Radios from Alibaba! Equalizer T-Shirt Syncs to all your music!